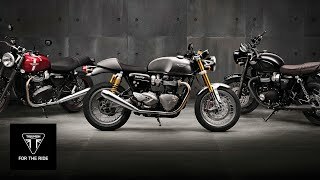 Triumph: British Icons. Global Legends. Reborn.